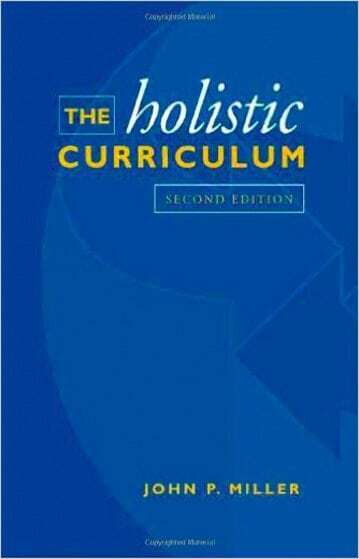 Equinox Holistic Alternative School was founded using the principals outlined in this book by John. P. Miller also known as Jack Miller. This book examines the philosophical, psychological, and social foundations of holistic education, provides an outline of its history, and discusses practical applications. Equinox Holistic Alternative School used to be called Whole Child School. 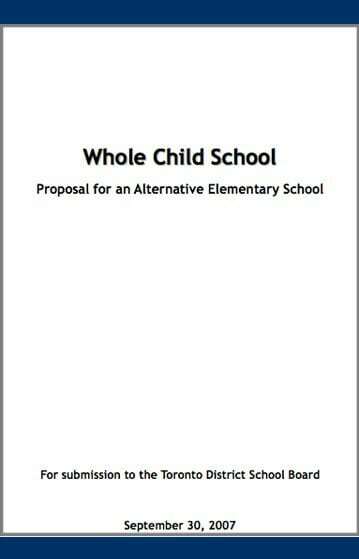 This is the original proposal for the creation of our school. 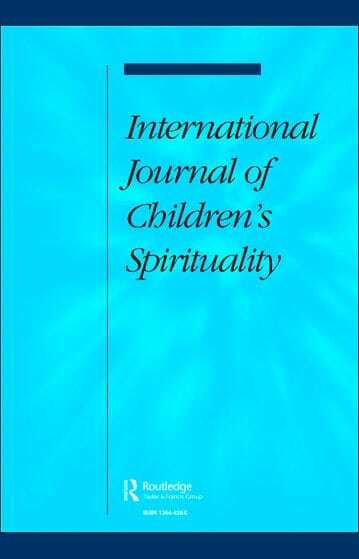 This paper is a qualitative study of Equinox Holistic Alternative School in its 7th year of delivering holistic curriculum in Toronto. 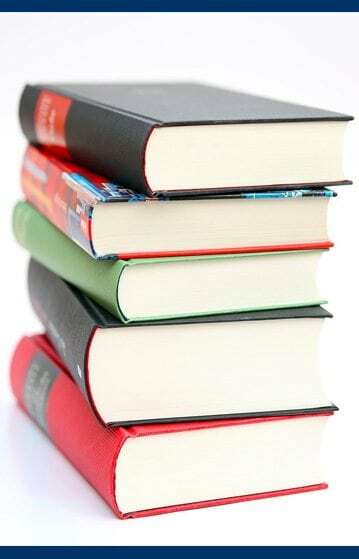 Discover more about the curriculum for each grade listed by subject. 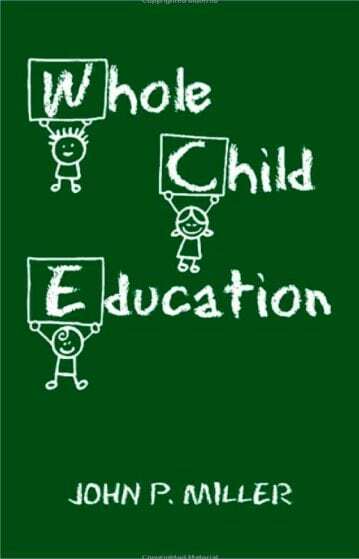 This guide can help you to better understand your child’s education. Equinox and Roden co-hosted a Parents Mental Health Workshop on Tuesday, February 7th, 2017, featuring speaker Christie Hayos, MRS, RSW, Clinical Social Worker.